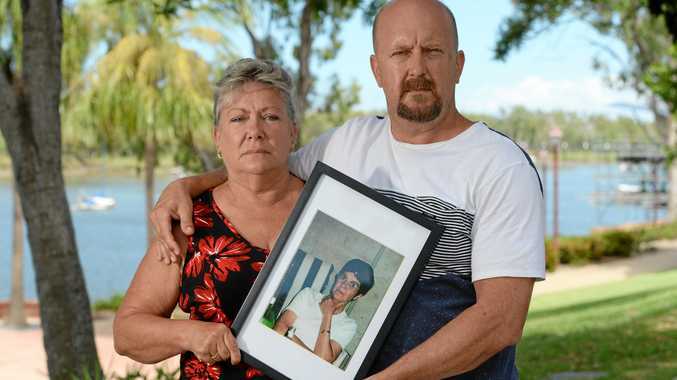 A DISAPPOINTED Kerry Rothery has vowed to keep up the fight for tougher funeral industry regulations after a Rockhampton parlour was cleared of any legal wrongdoing. 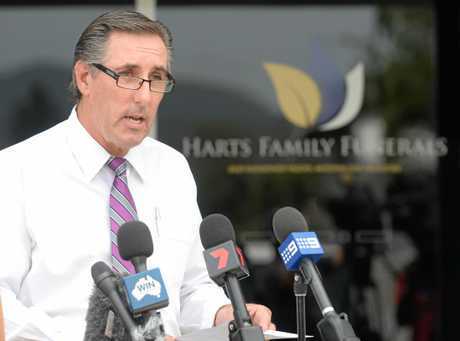 The niece of the late Janice Valigura spearheaded a world-wide outcry after she sparked a police investigation into Harts Family Funerals following an alleged "coffin switch". Speaking from her Rockhampton home, Ms Rothery said she did not regret the action the Valigura family took against business owner Tony Hart, who yesterday explained his actions. "It's time to have peace," Ms Rothery said. The Queensland Police Service closed the investigation on Wednesday after no evidence was found to "substantiate a criminal offence". 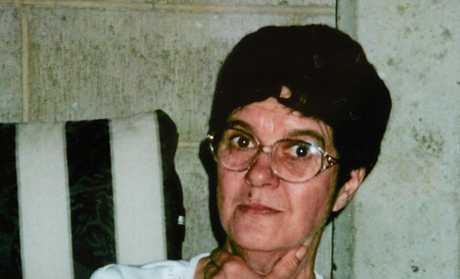 Mr Hart promised to never remove a person from their original coffin again, no matter the circumstances, as he explained Mrs Valigura was temporarily moved into a "transporter shell coffin" due to a delay. Ms Rothery said the world-wide media coverage gained from her family's experience made people aware of the potential dangers that could happen in an unregulated funeral industry. "We never expected it to gain so much exposure, but I'm glad it did," she said. "We wanted to make people aware and I think a lot of people will be able to relate to our story." After an exhausting week for the family, Ms Rothery said she hoped they could all finally grieve naturally now the case was closed. "We aren't unhappy with the outcome, but I will be pushing as much as I can to make sure things change in the industry," she said.